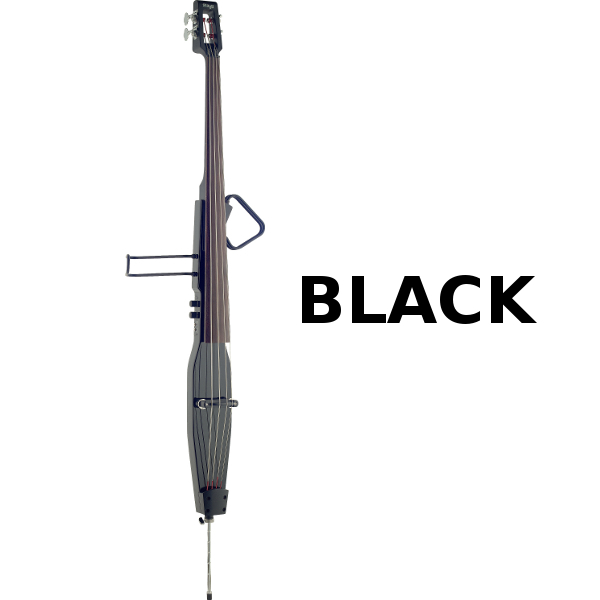 Bass, Newark Musical Merchandise Co.
Stagg Deluxe 3/4 Electric Upright Double Bass. 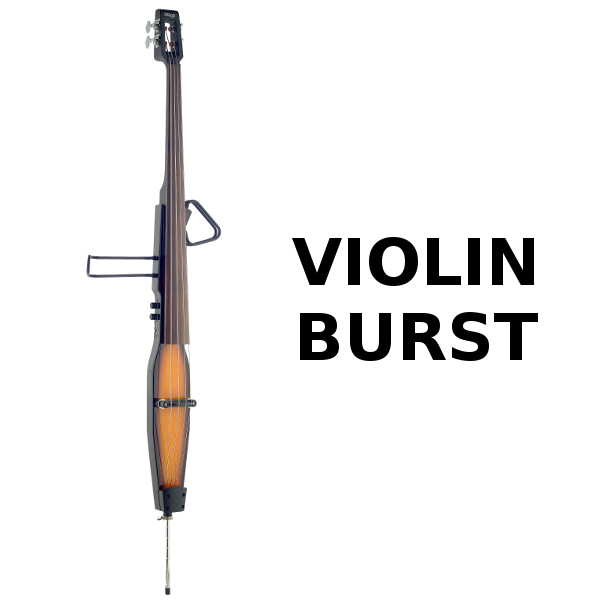 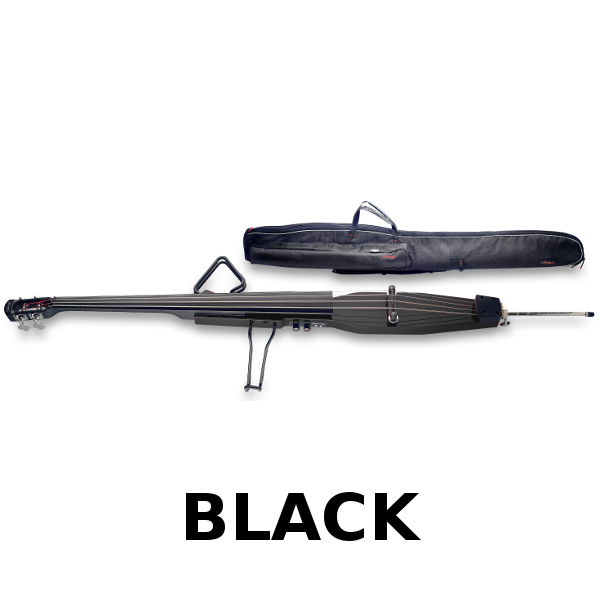 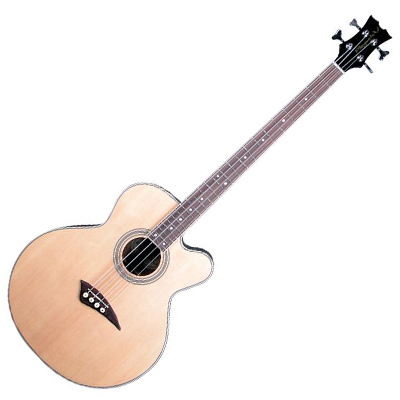 Stagg 3/4 Electric Upright Double Bass. 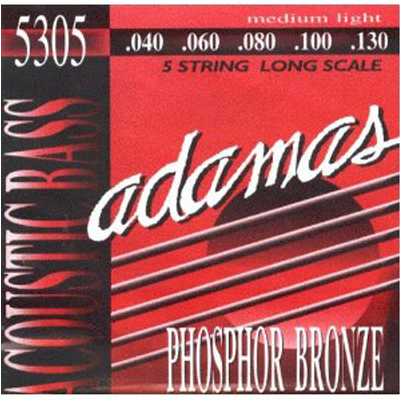 Adamas Med Light 5 String Acoustic Bass Strings. 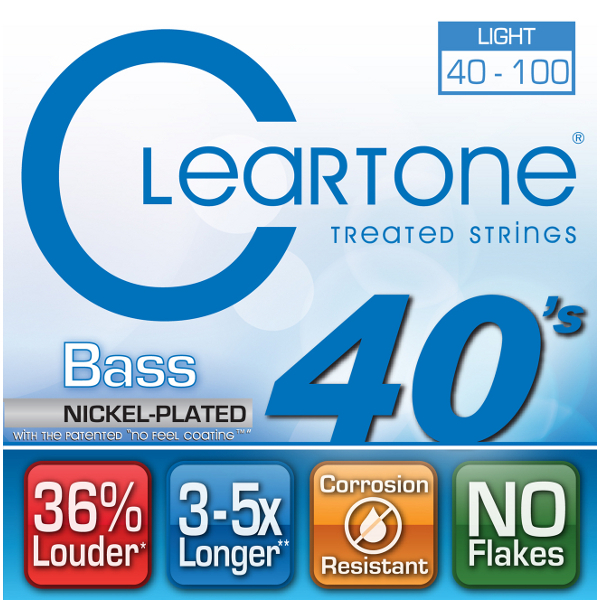 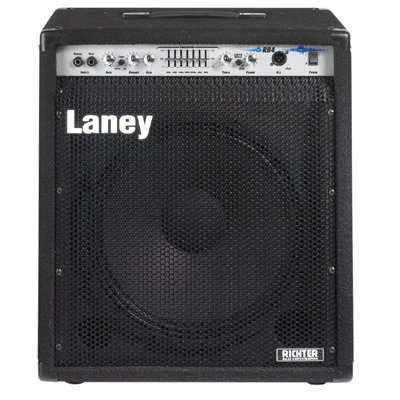 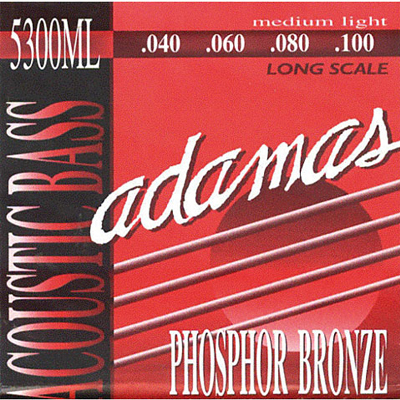 Adamas Med Light 4 String Acoustic Bass Strings. 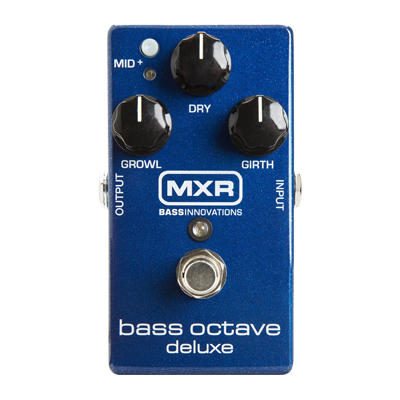 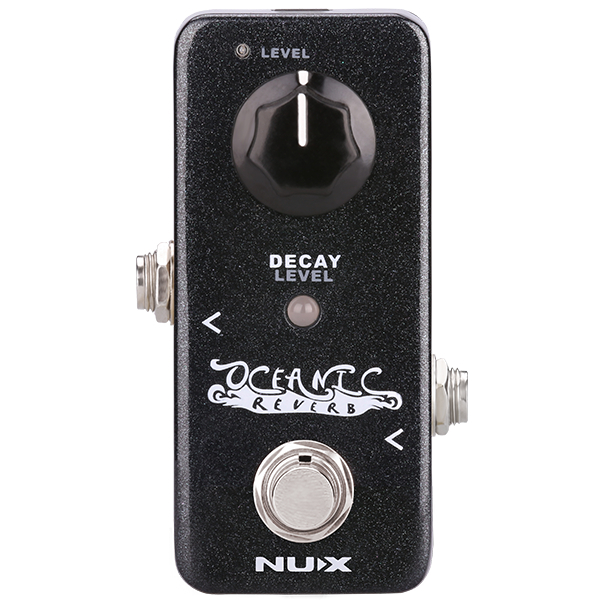 MXR Bass Octave Deluxe Pedal. 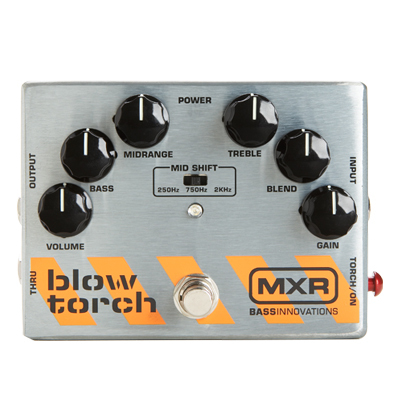 MXR Bass Blow Torch Pedal.